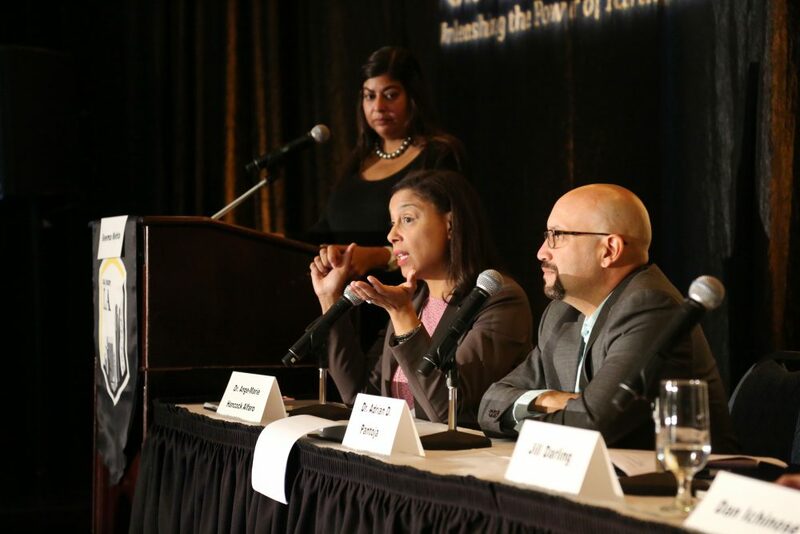 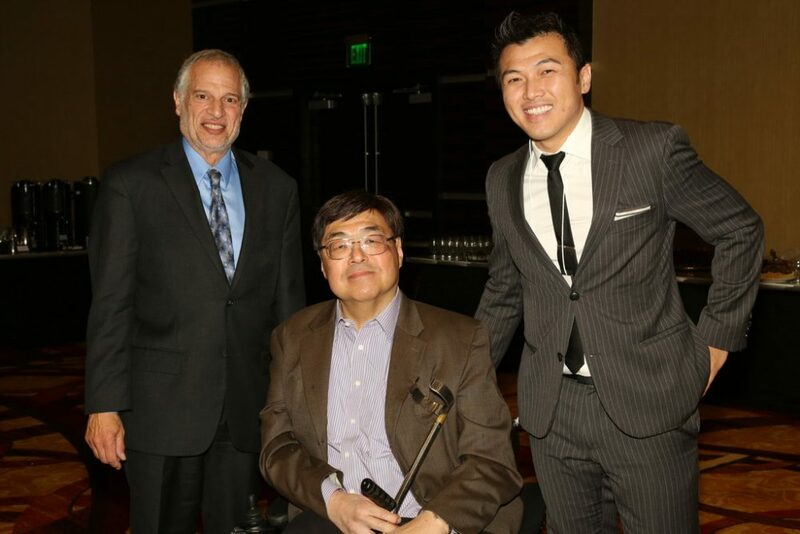 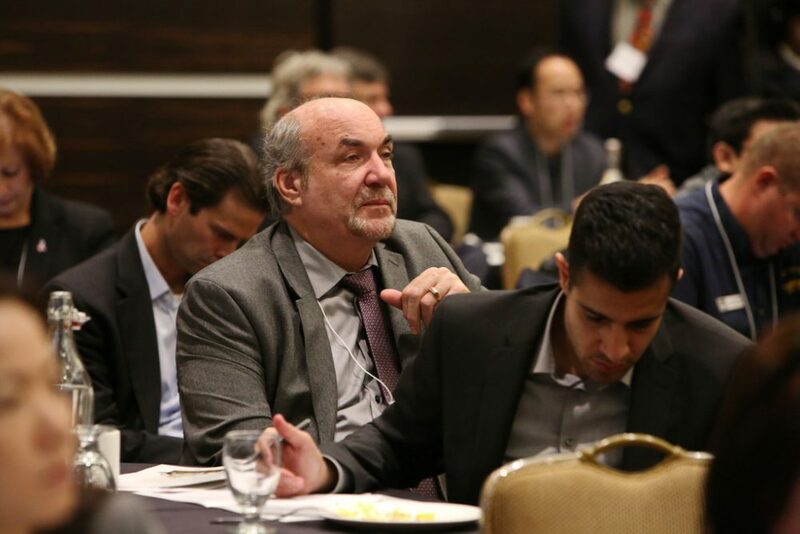 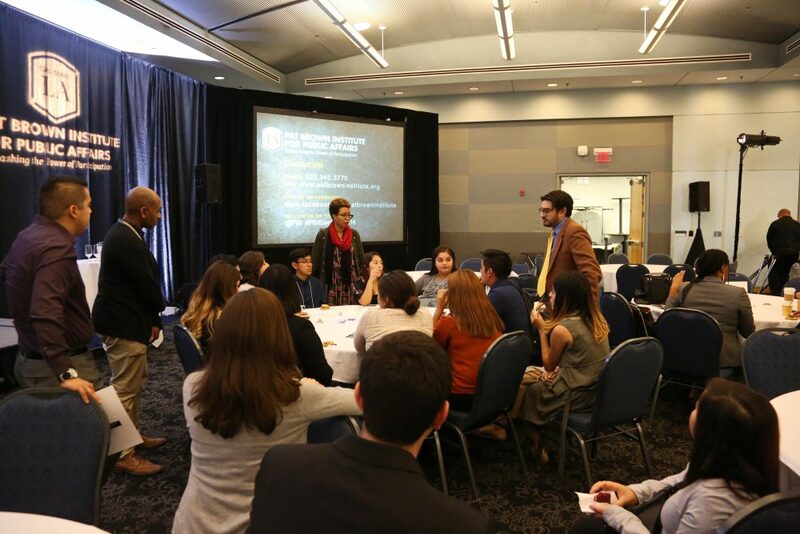 The Public Policy Program encompasses public policy forums, issue debates, and our signature annual policy conference. 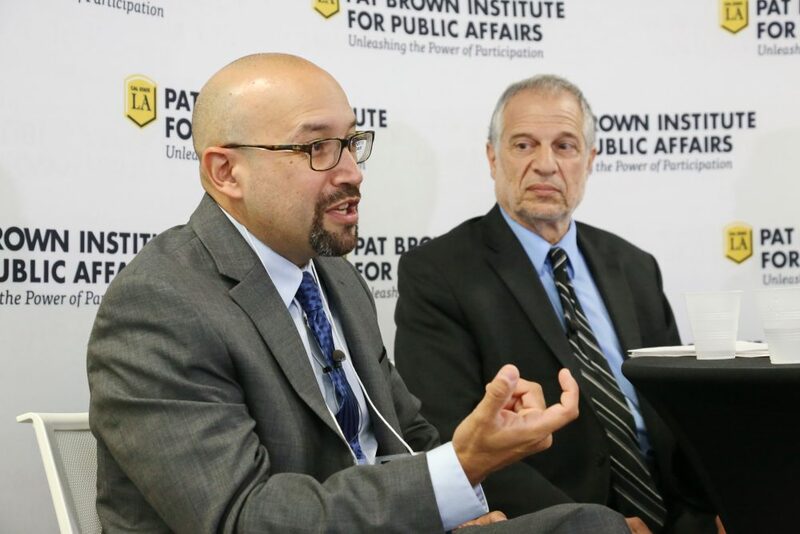 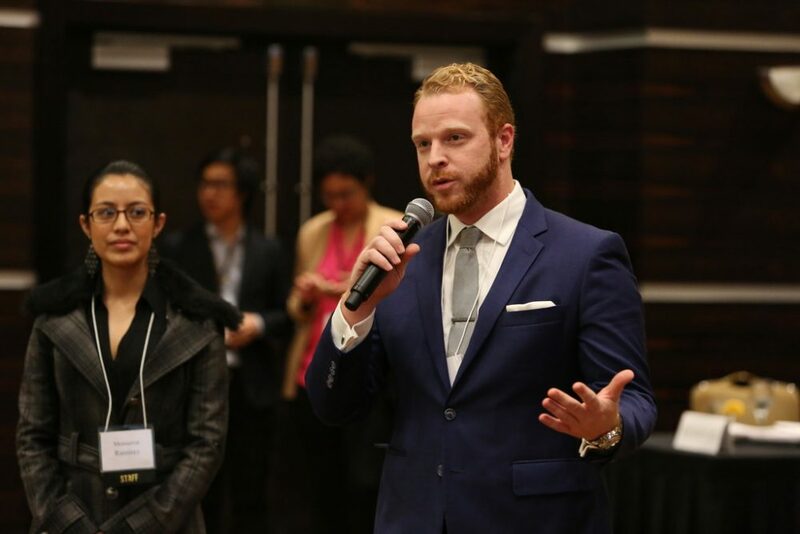 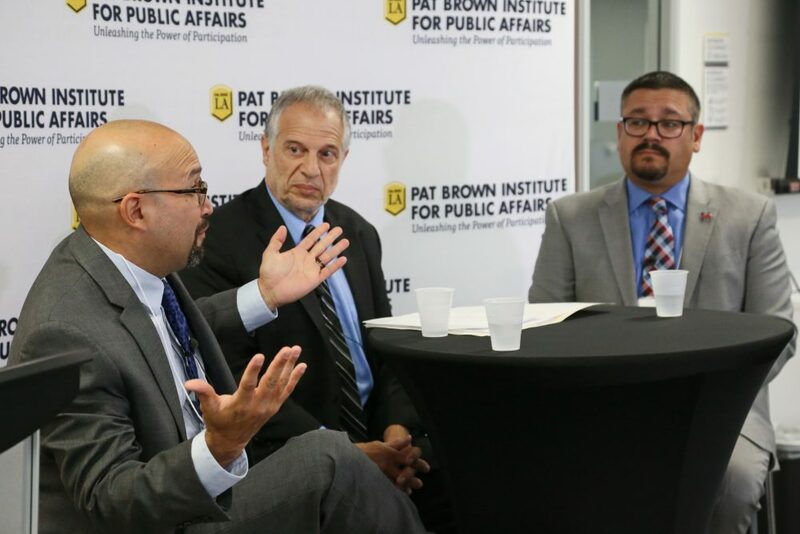 The purpose of the program is to create opportunities for balanced and meaningful dialogue about public policy matters and ensure that these conversations are thorough and accessible. 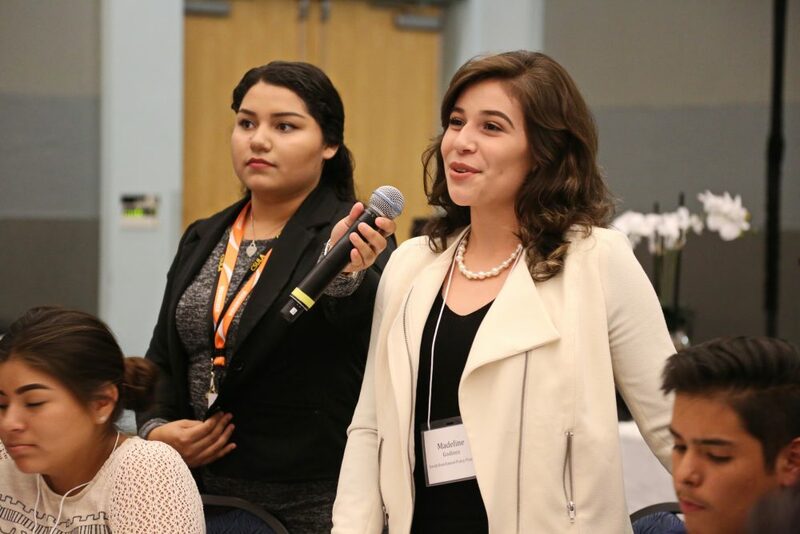 By doing so, the Public Policy Program seeks to influence how policy is shaped and whose voices are heard. 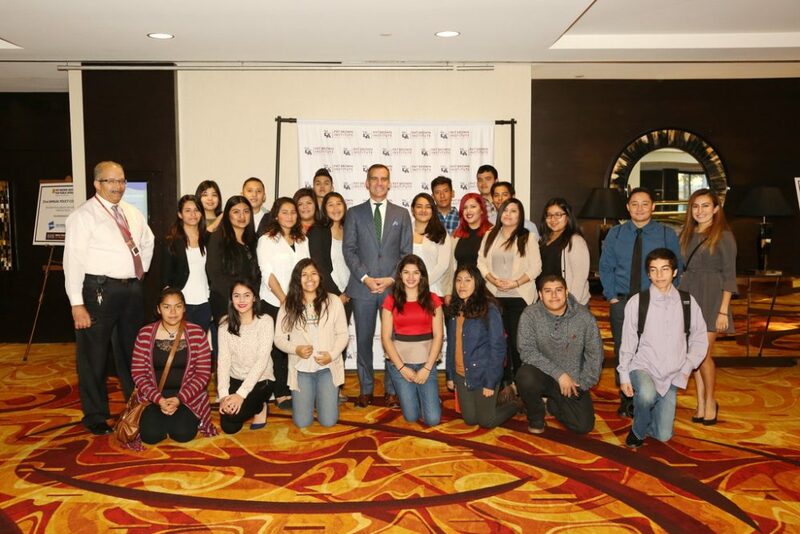 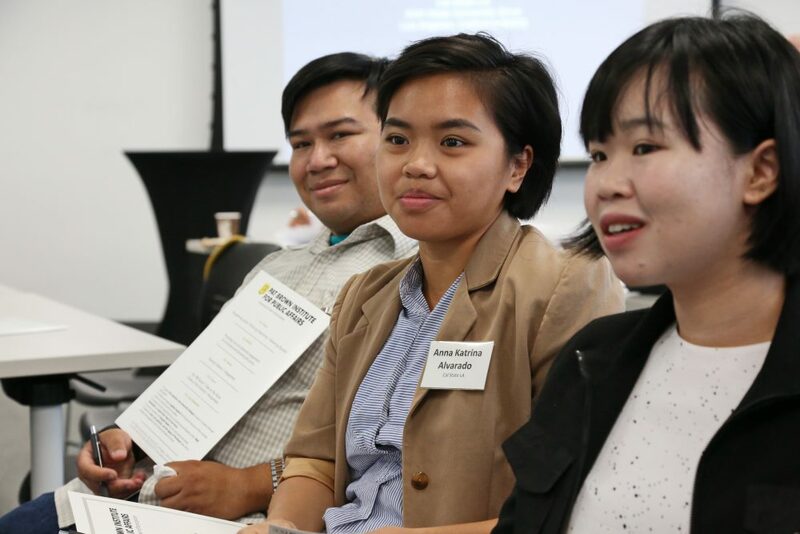 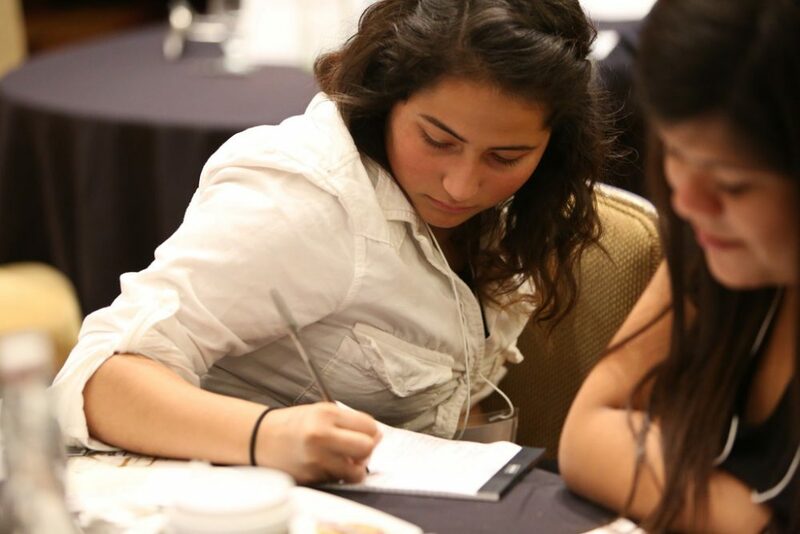 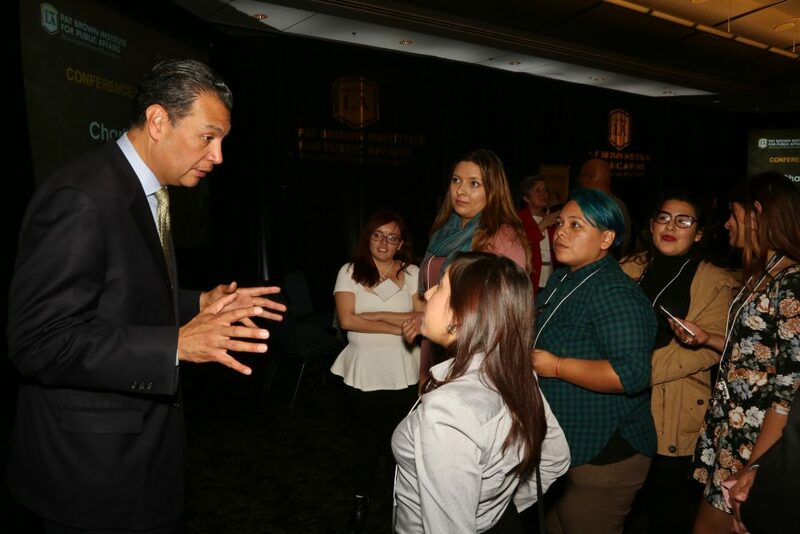 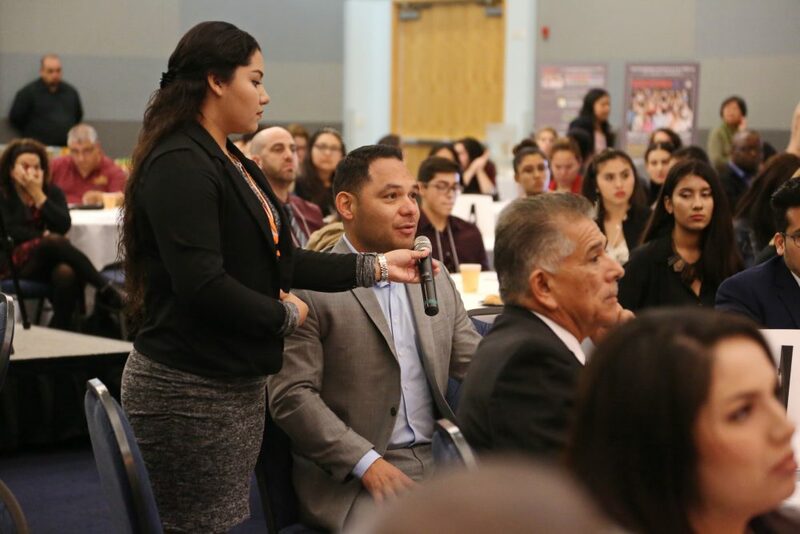 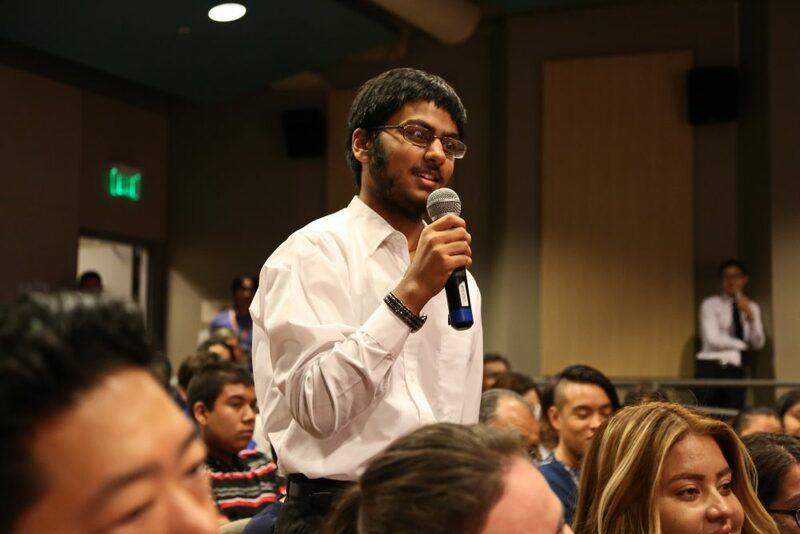 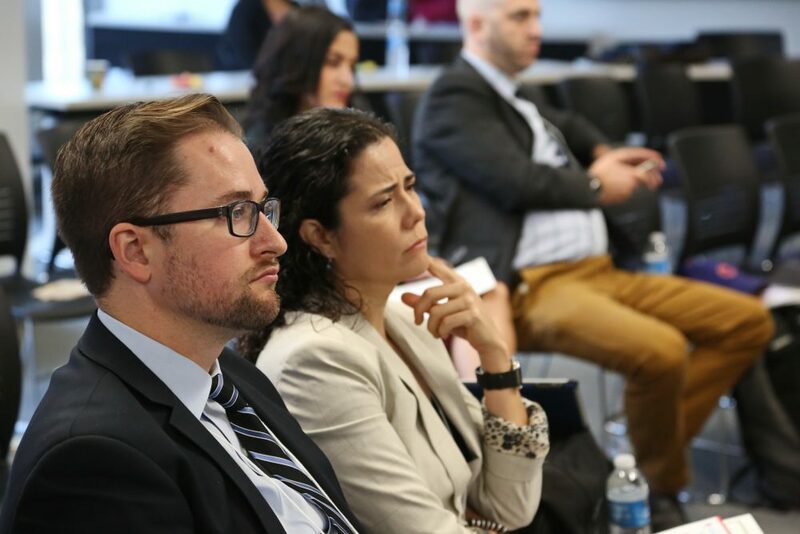 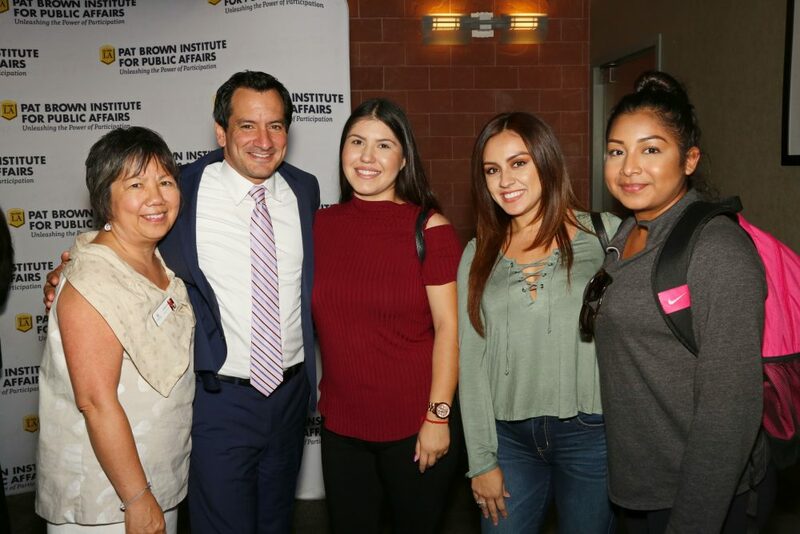 Through this program, the Institute reaches policy makers, opinion leaders, community activists, and young people who are in high school, college, and the work world. 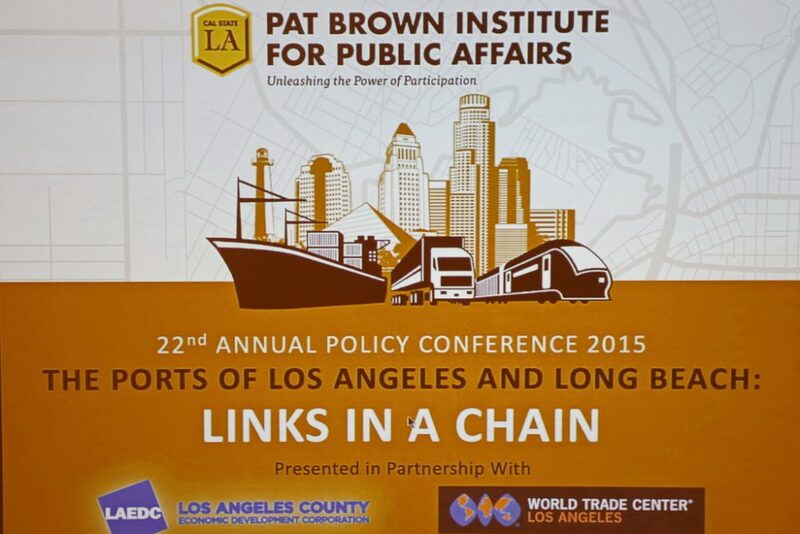 Conferences - Public Policy Conferences are the cornerstone of the Public Policy Program. 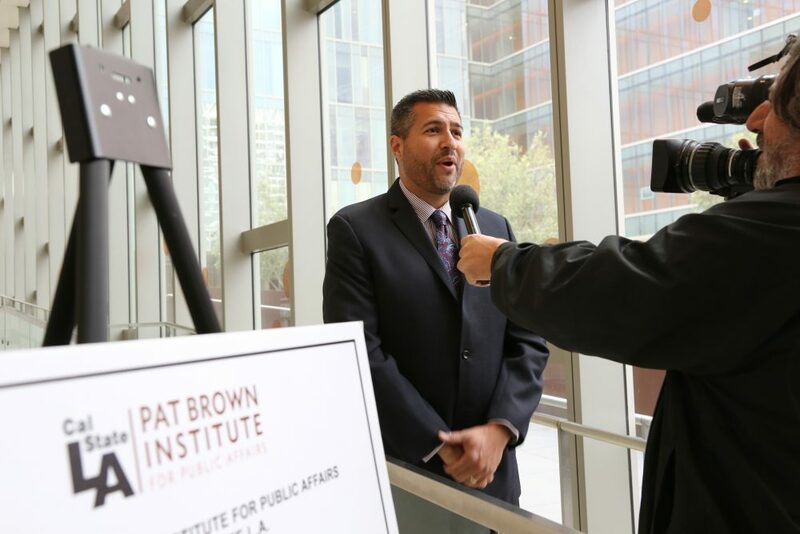 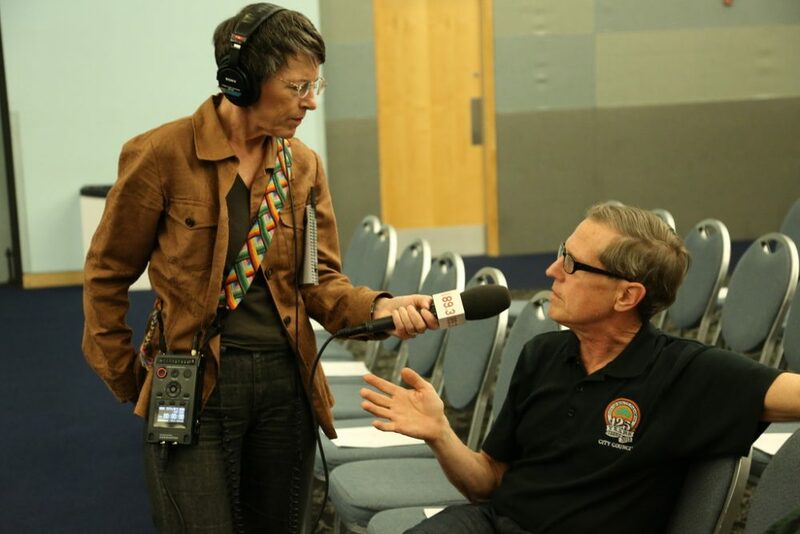 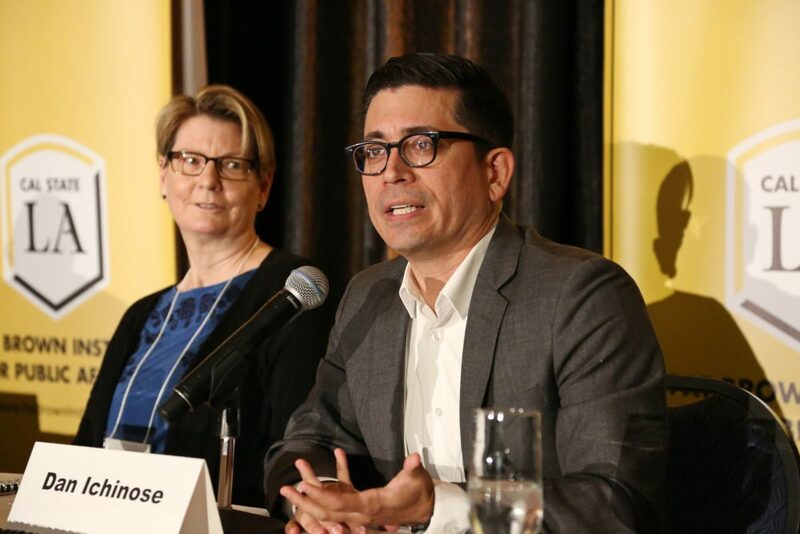 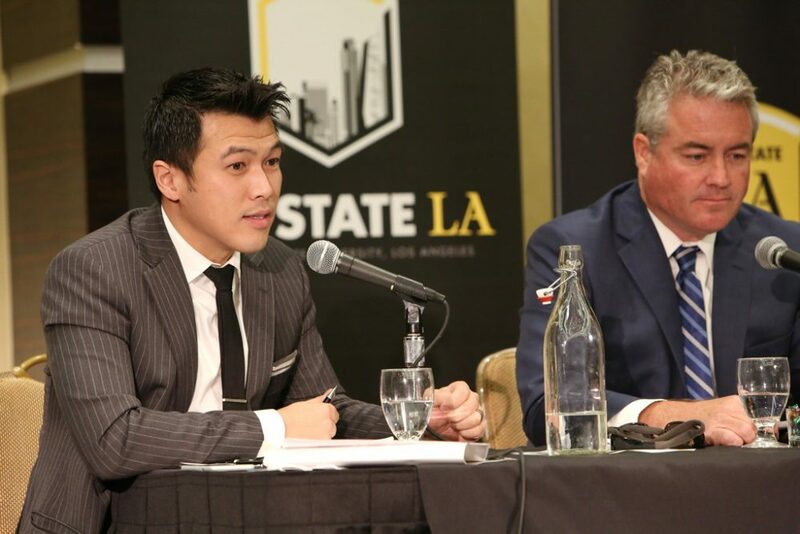 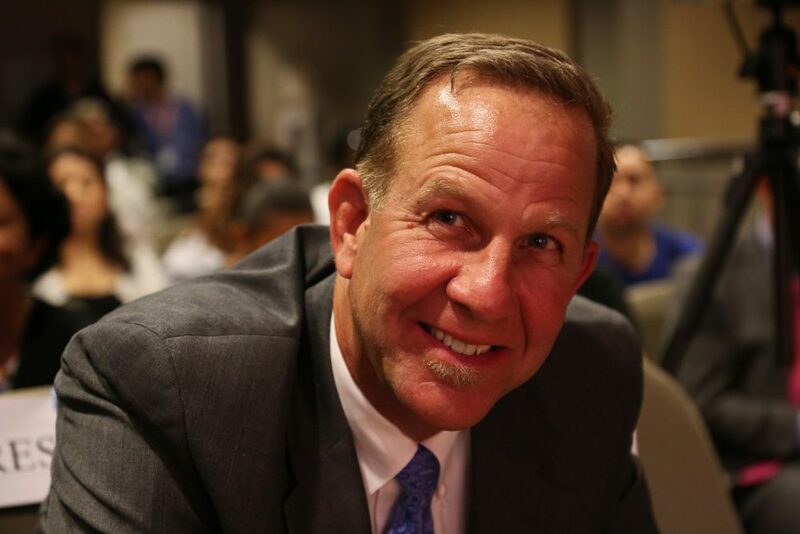 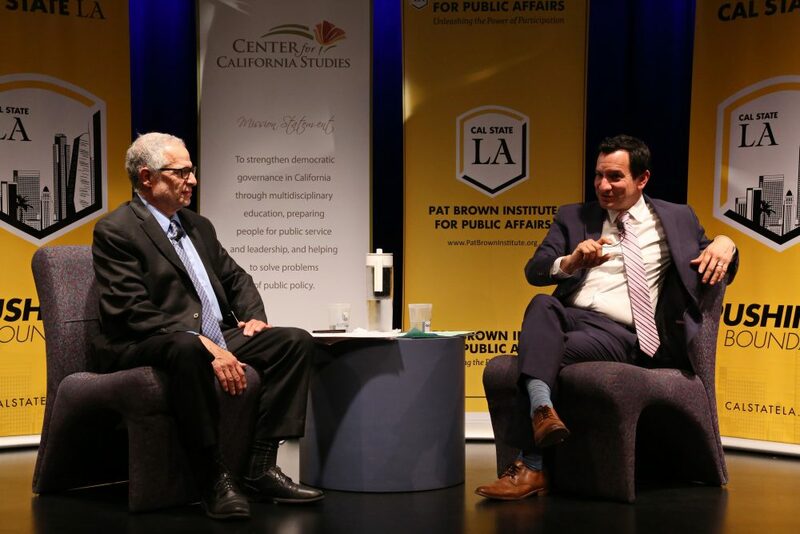 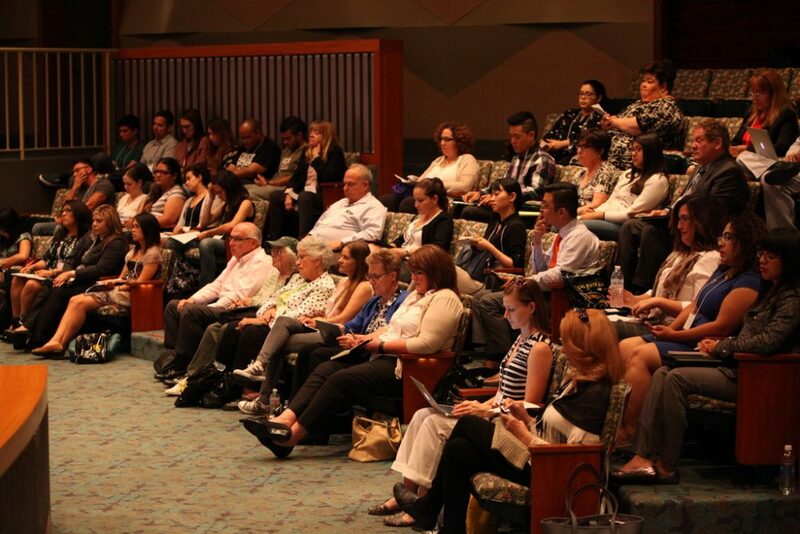 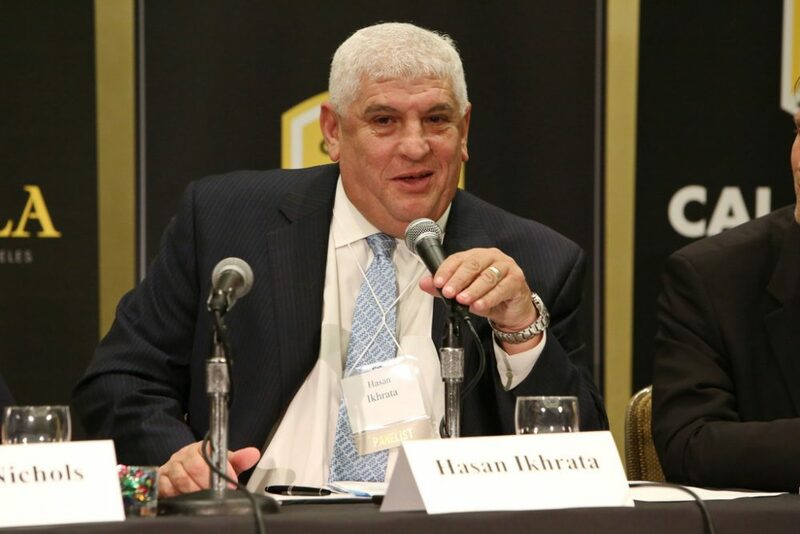 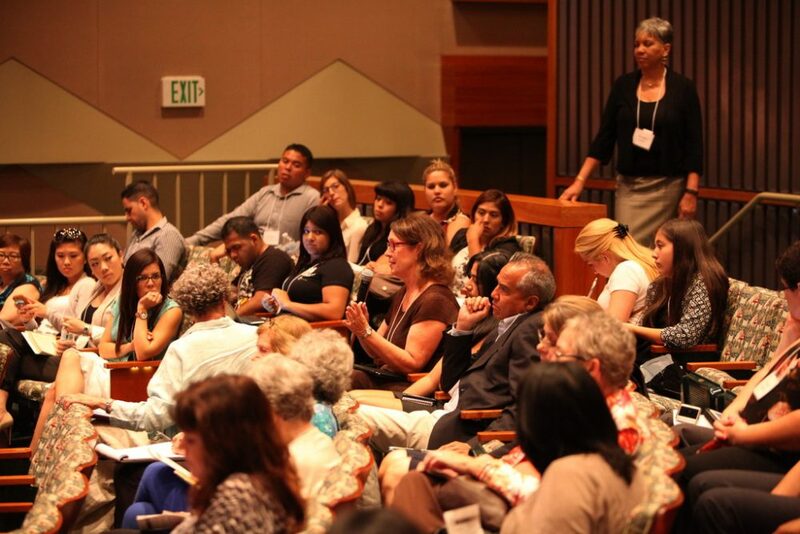 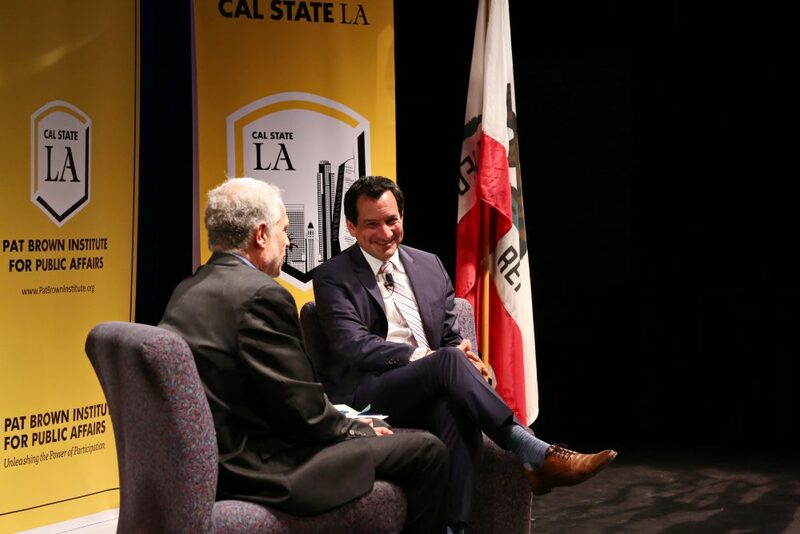 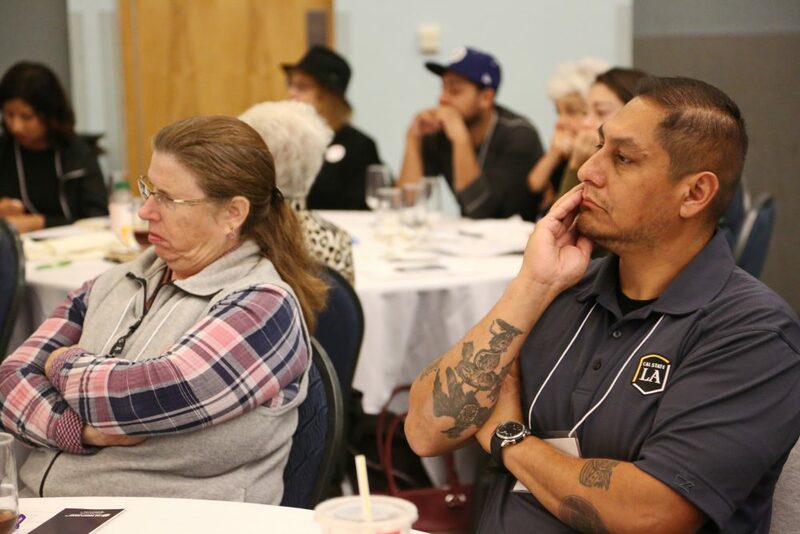 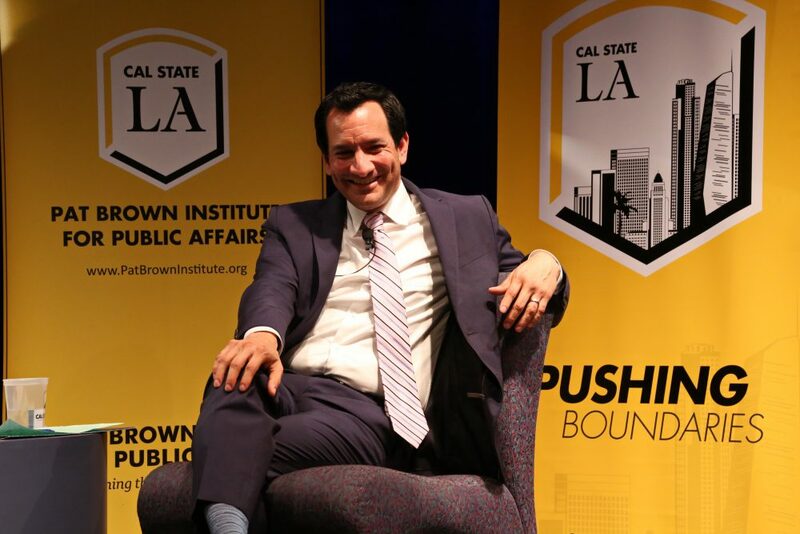 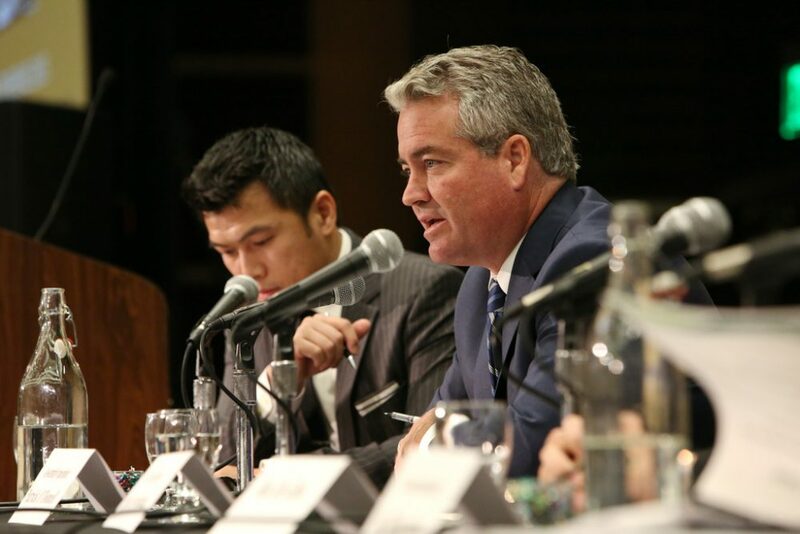 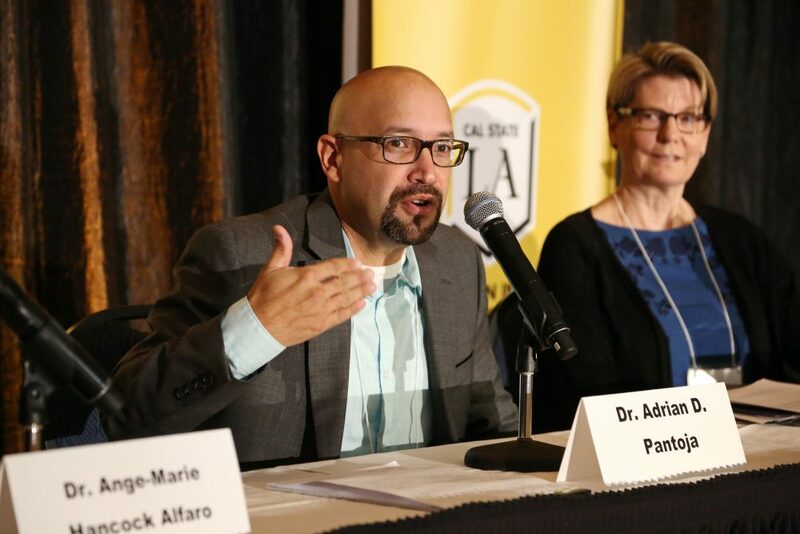 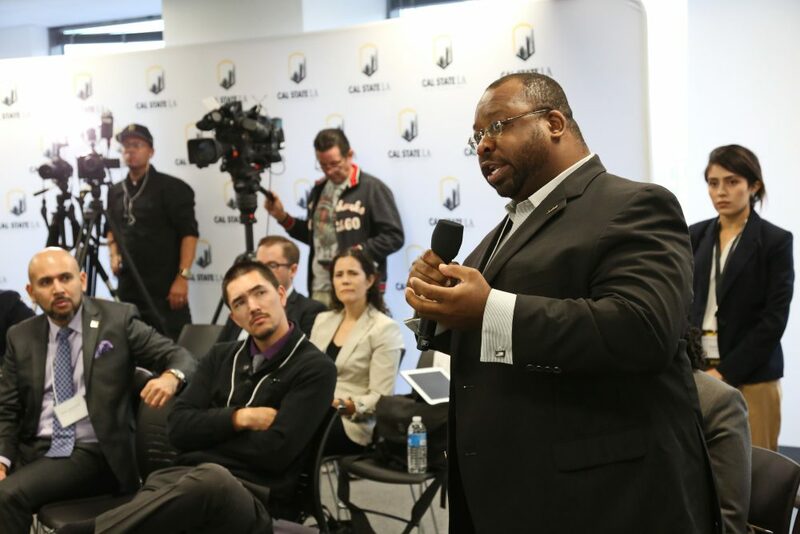 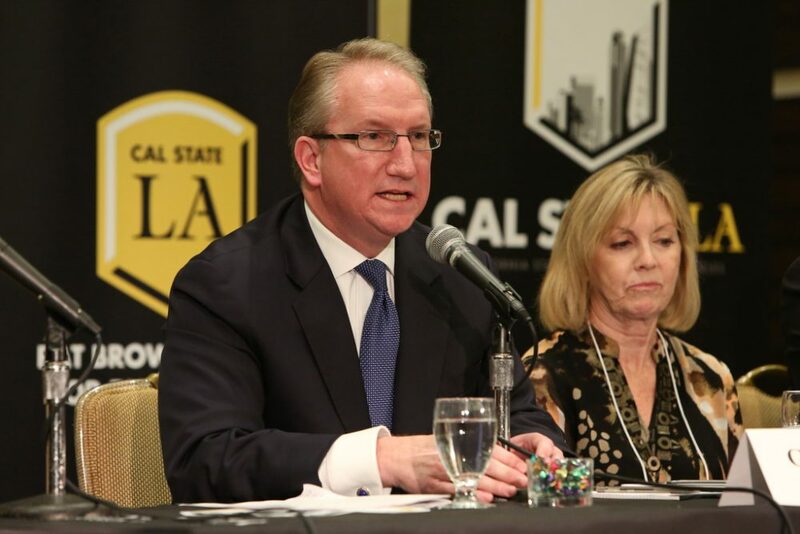 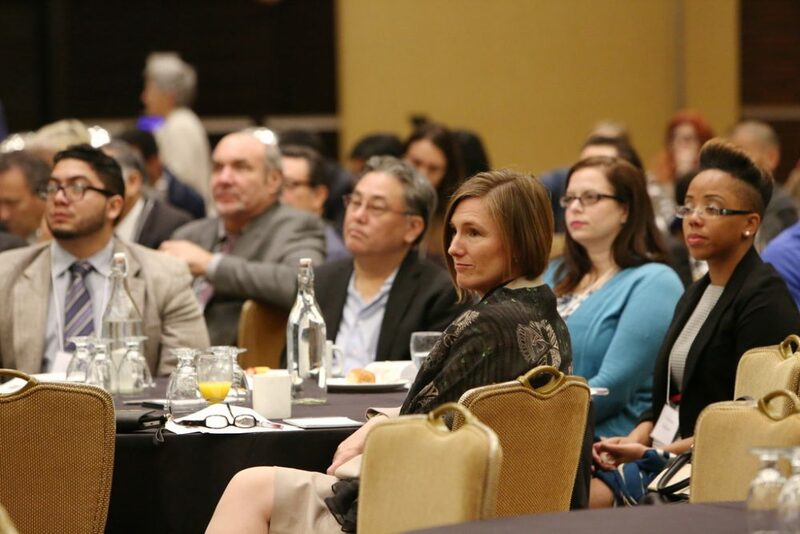 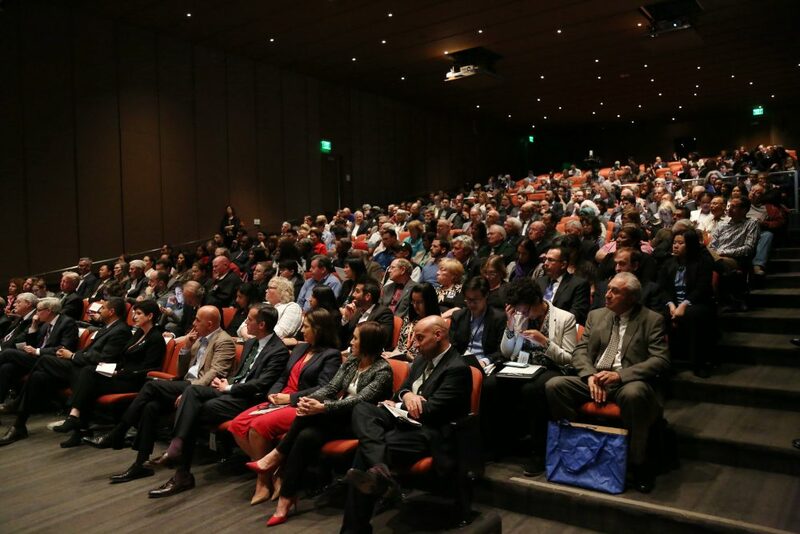 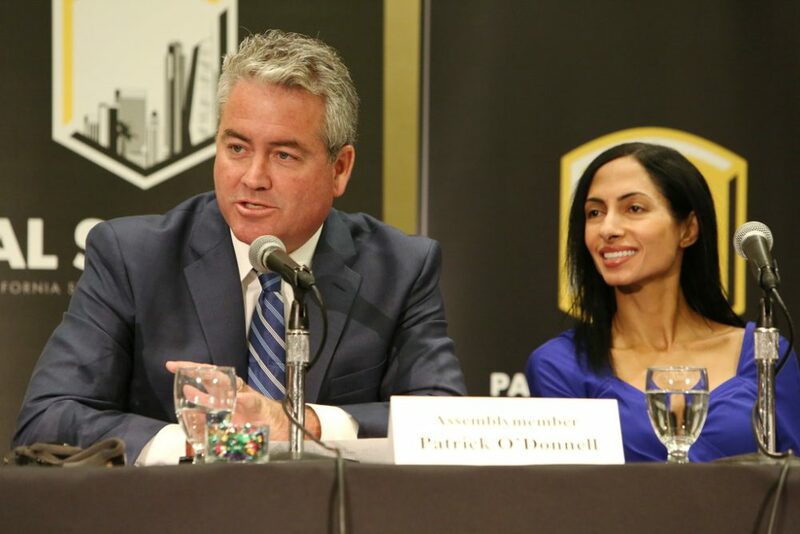 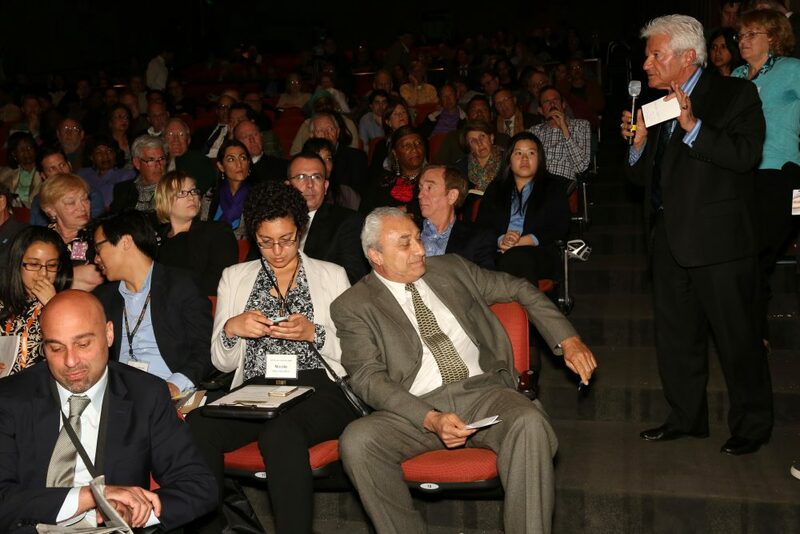 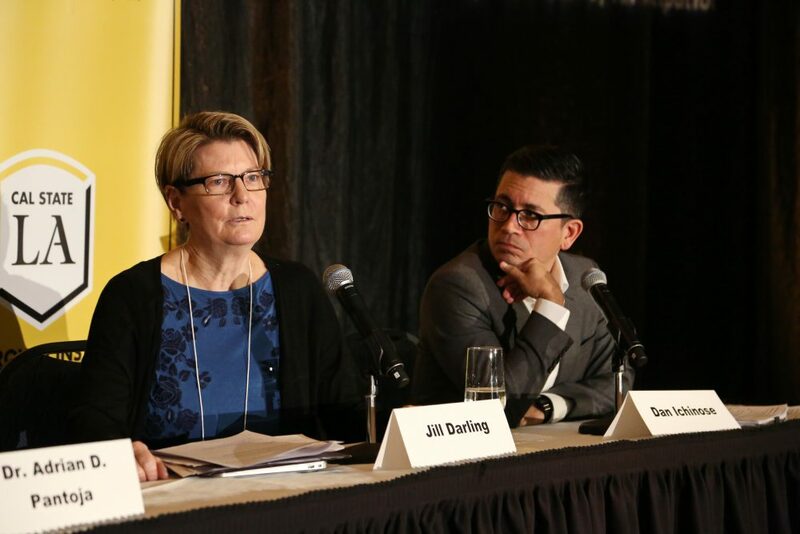 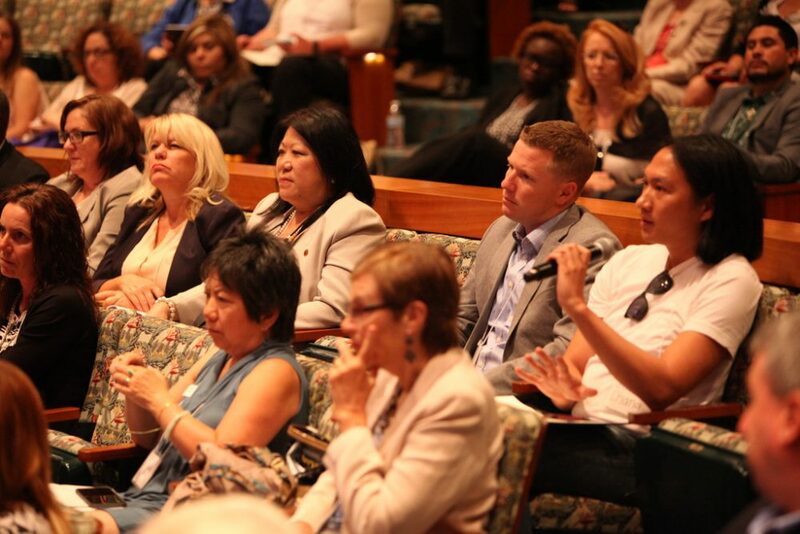 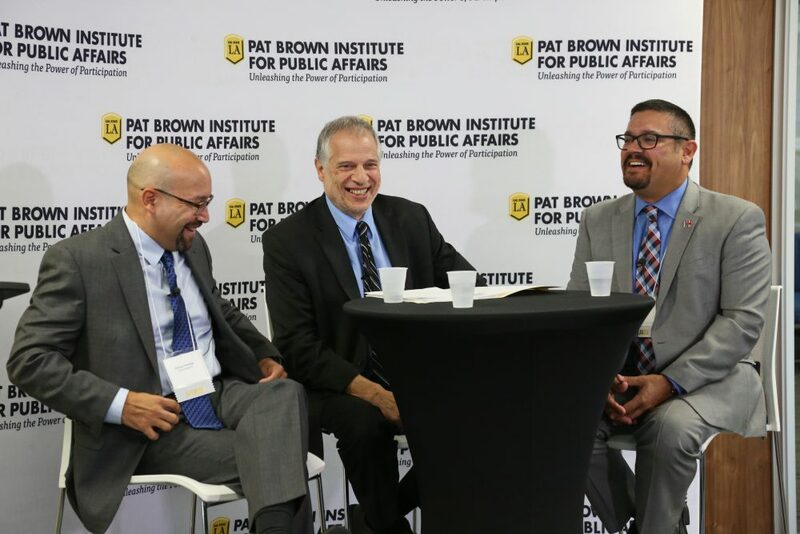 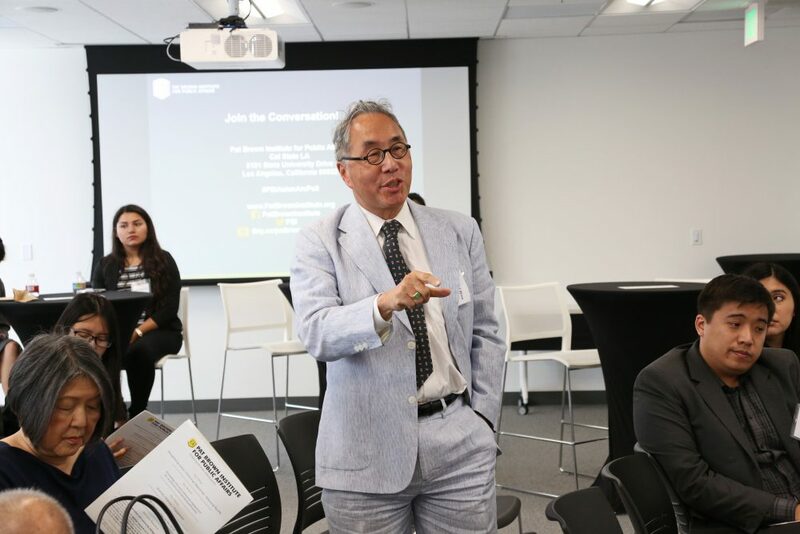 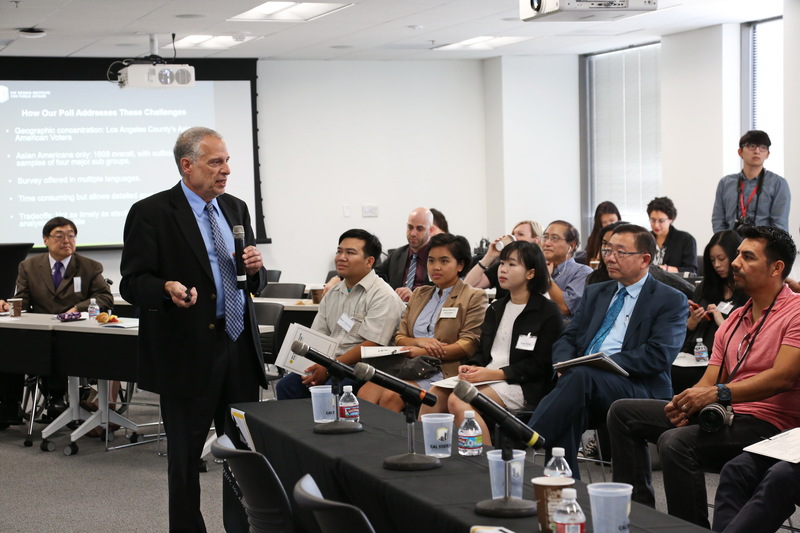 They provide an opportune setting for experts and audience members alike to explore the relationship between Californians’ quality of life and governance. 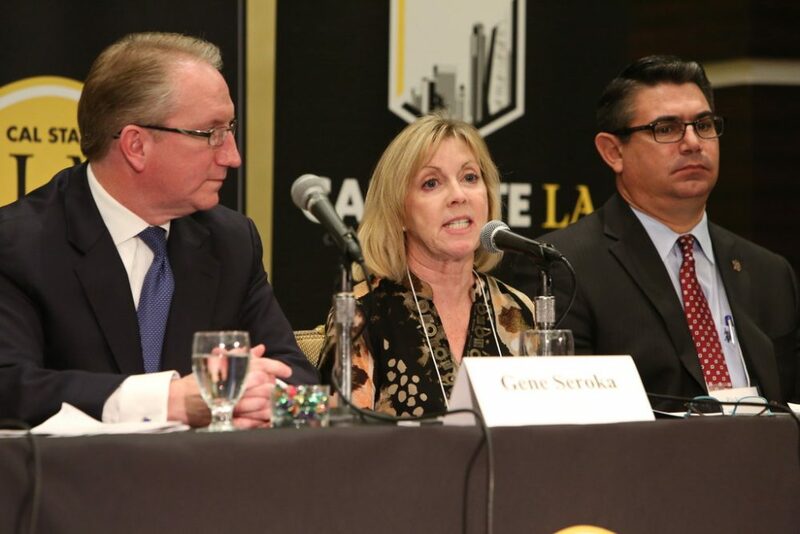 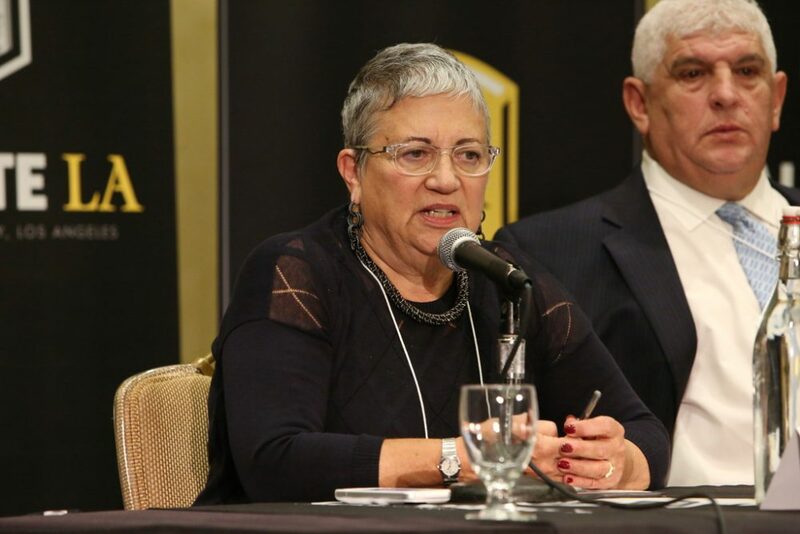 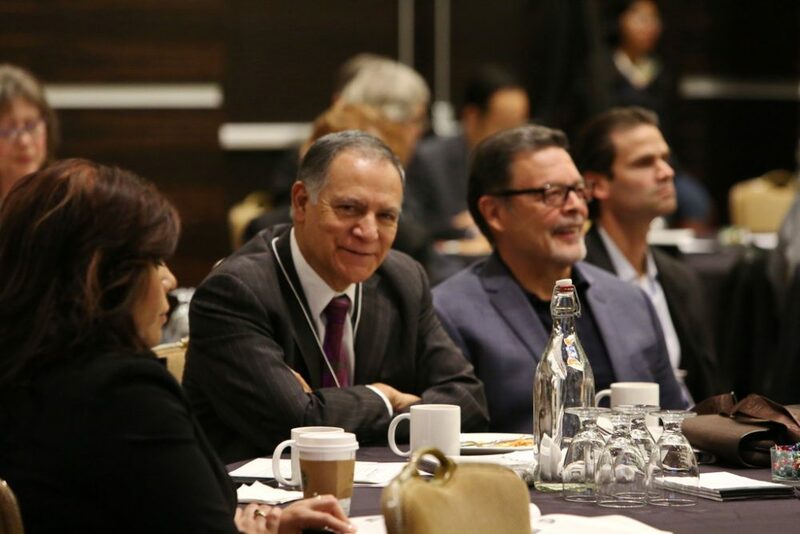 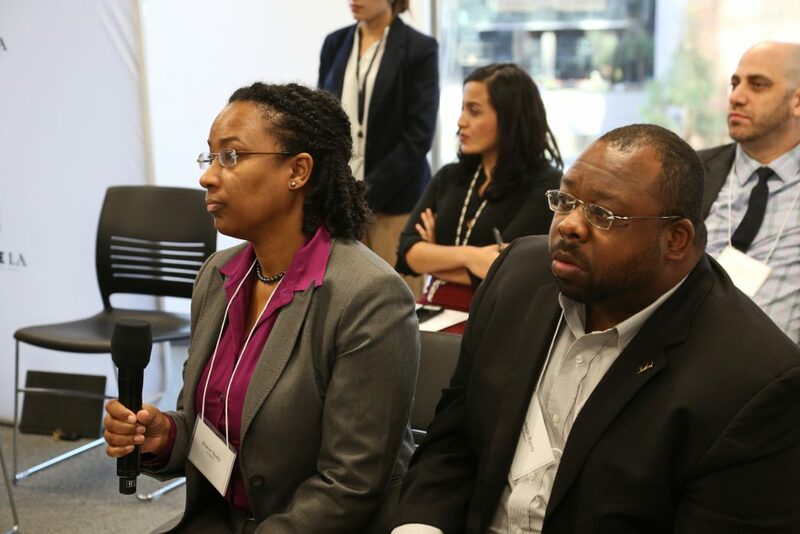 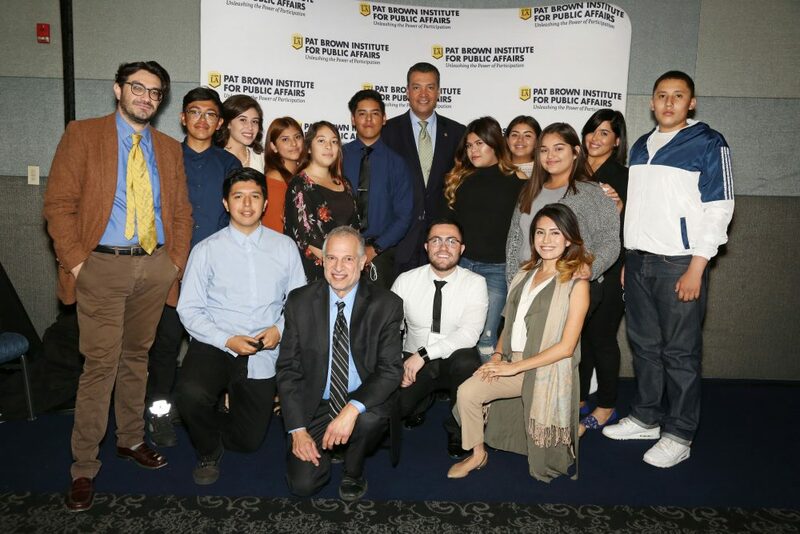 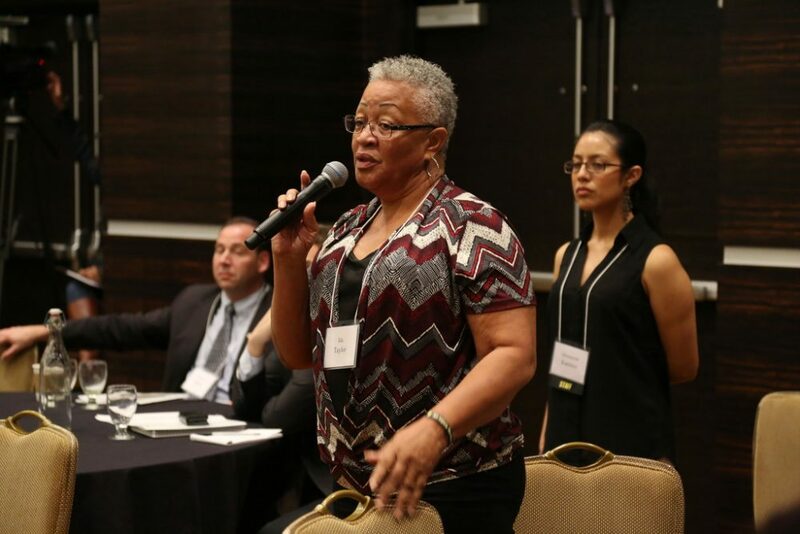 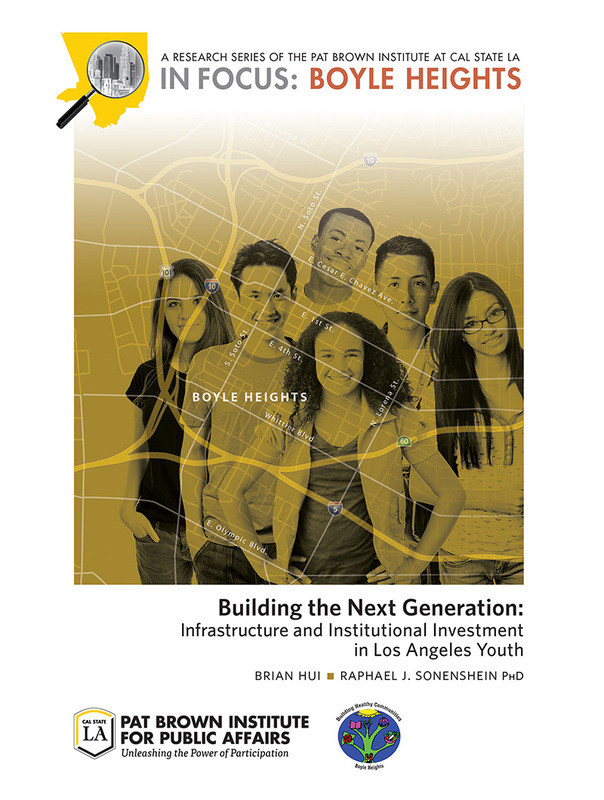 SELA Initiative - The Southeast Los Angeles (SELA) Initiative is a multiyear endeavor designed to develop regional influence to specified communities and cities within the broader area. 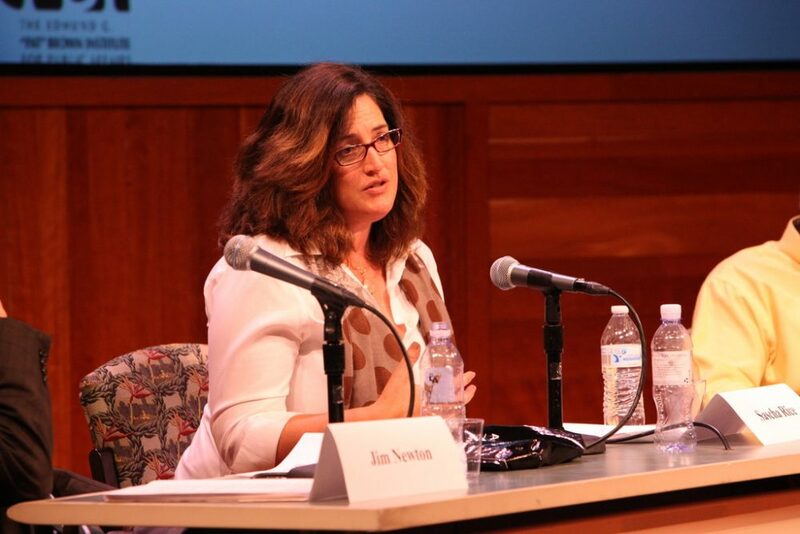 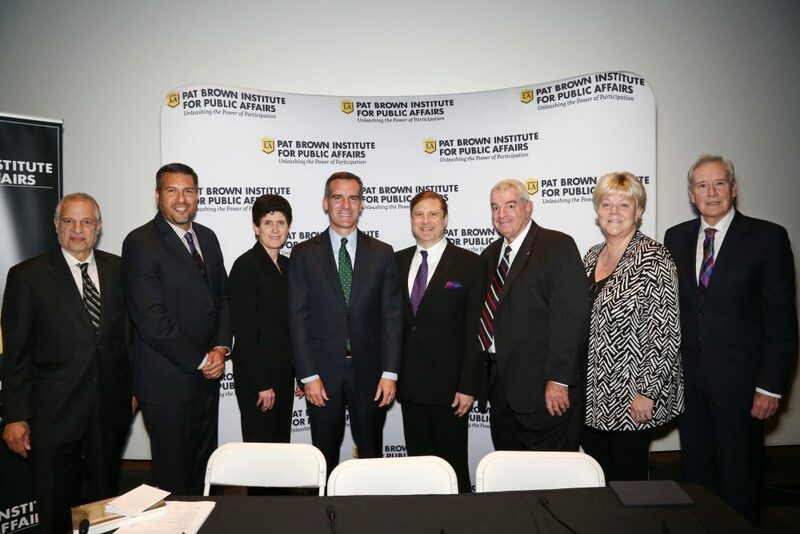 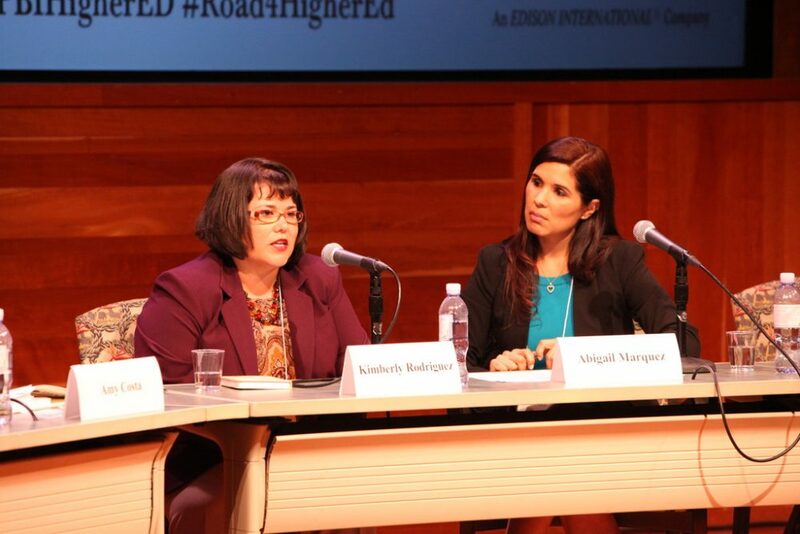 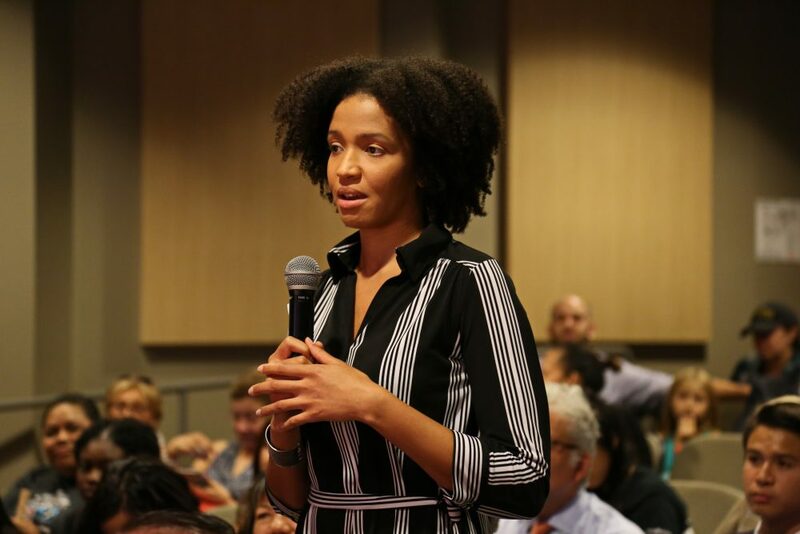 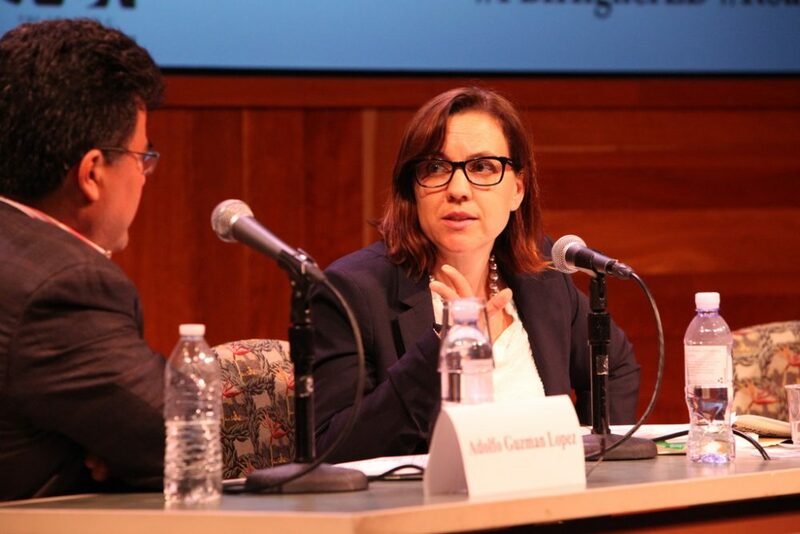 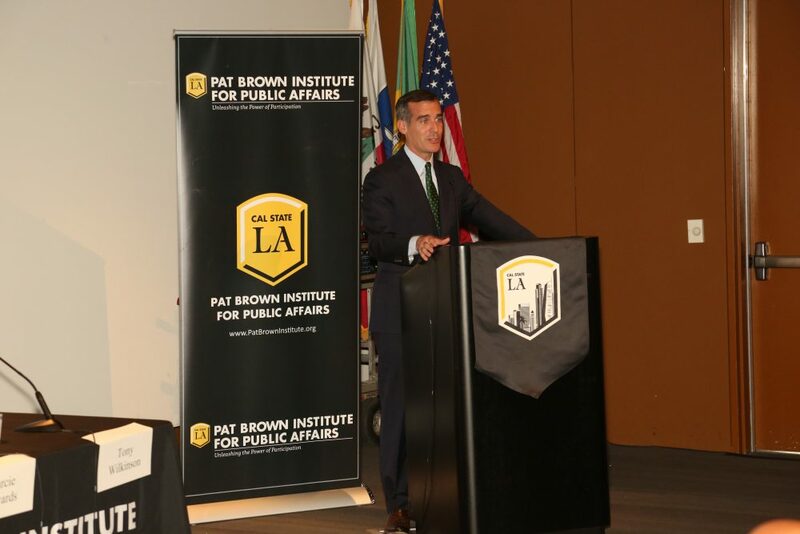 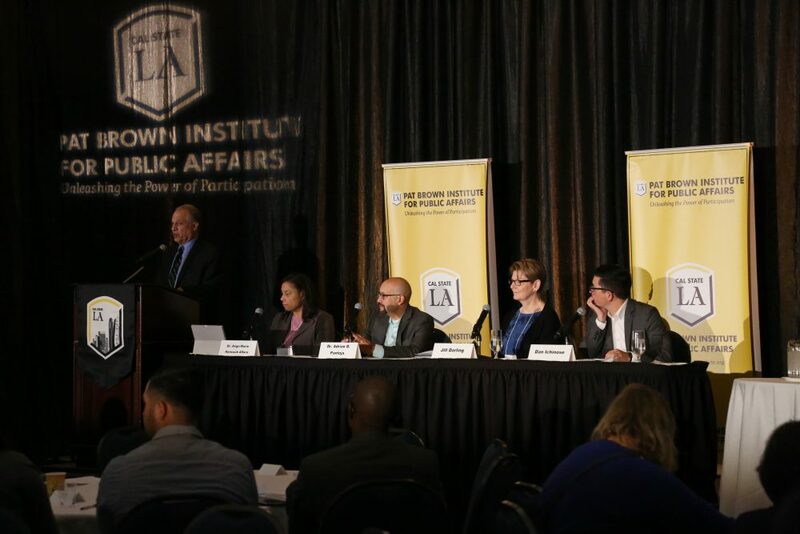 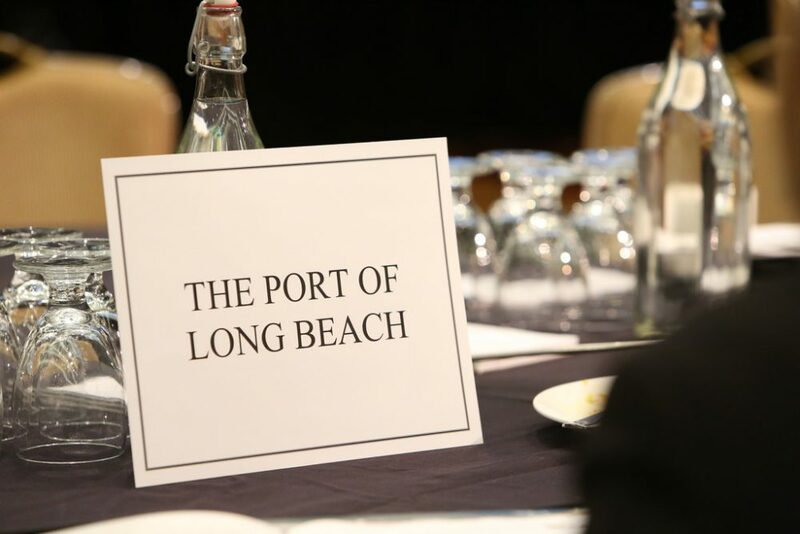 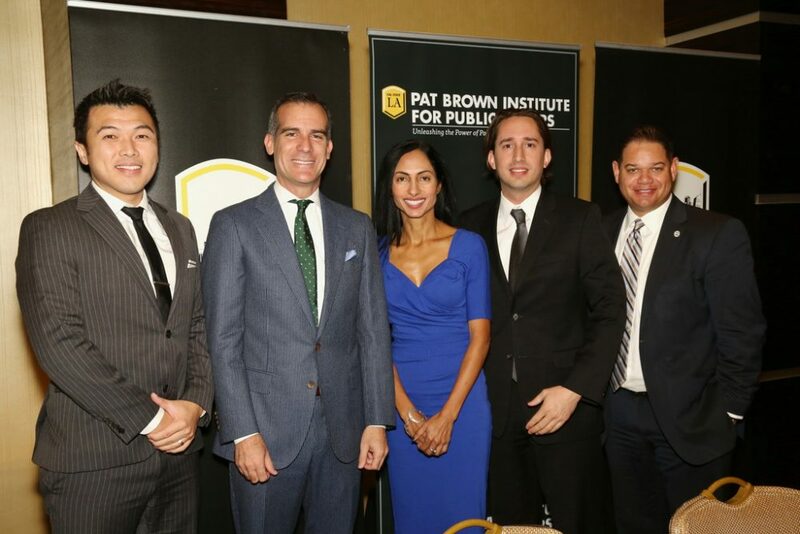 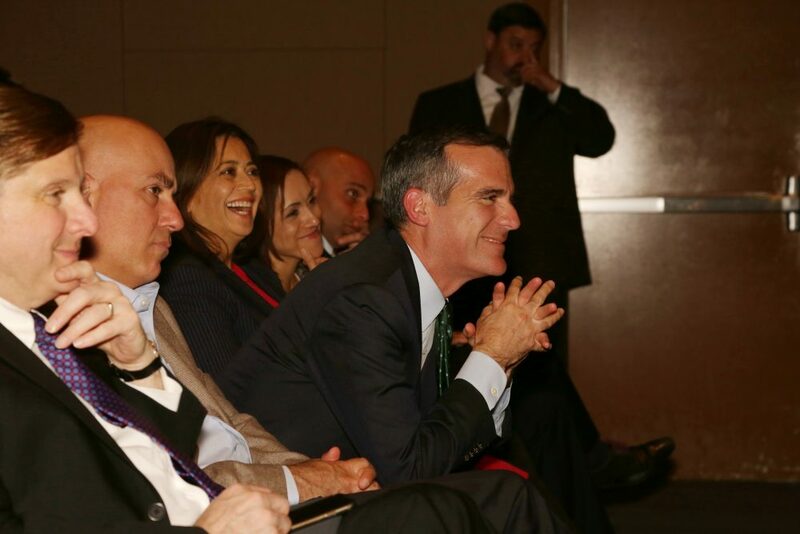 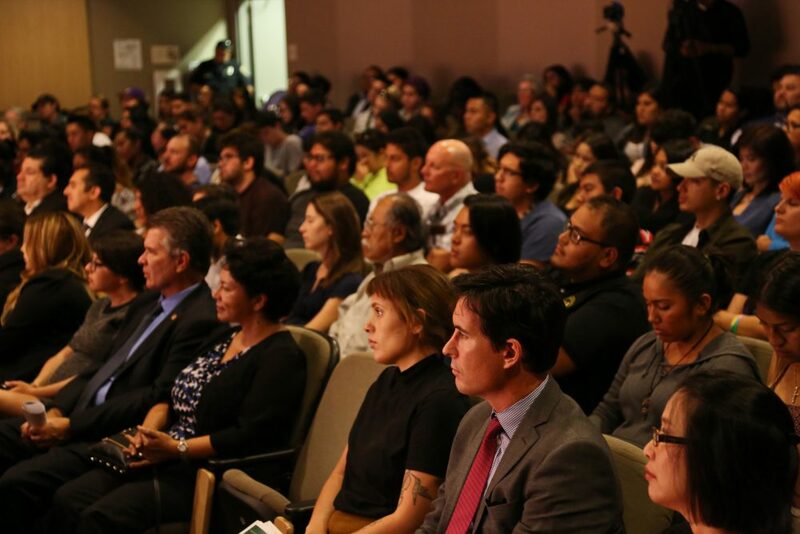 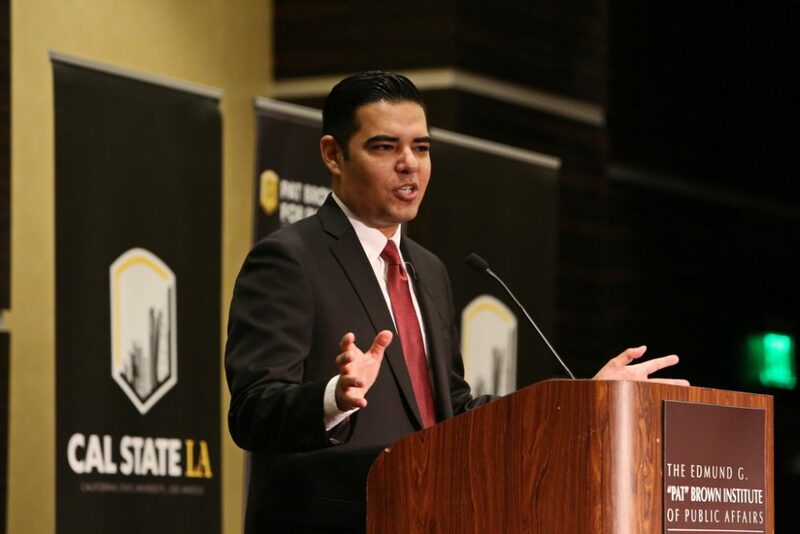 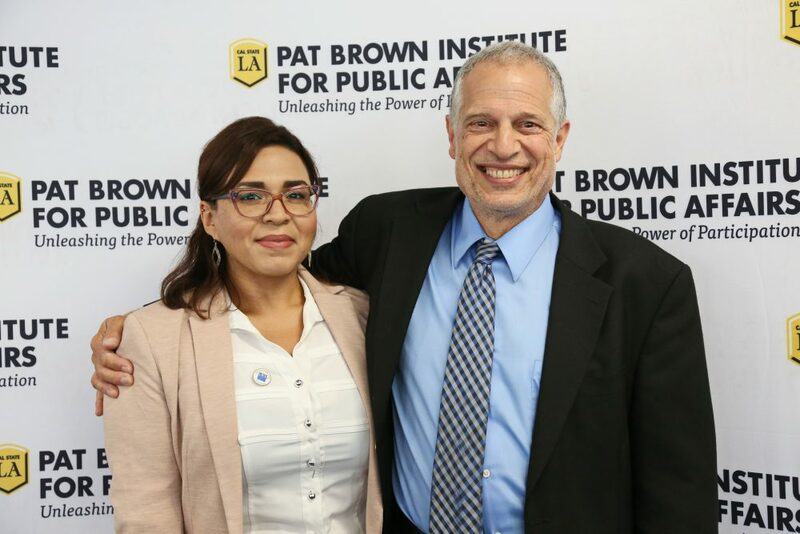 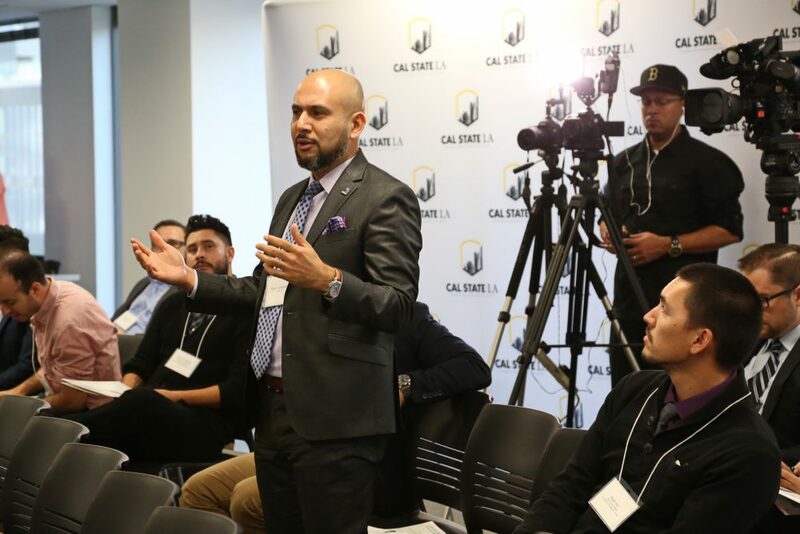 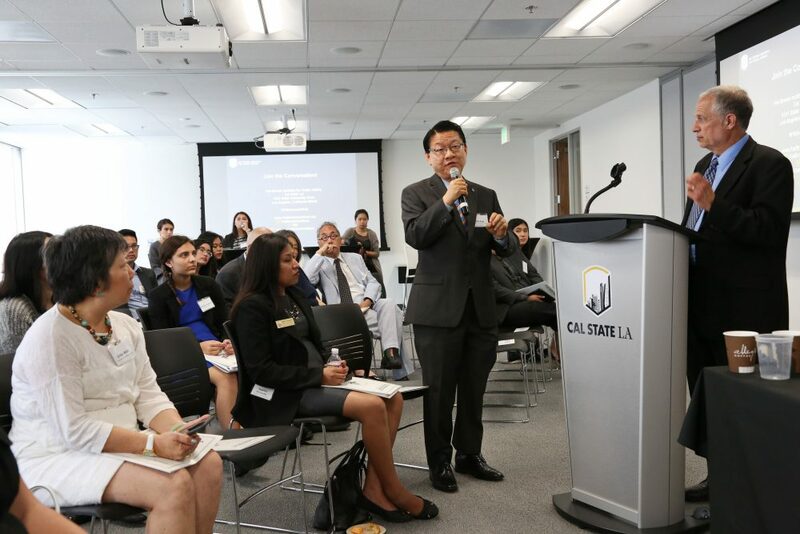 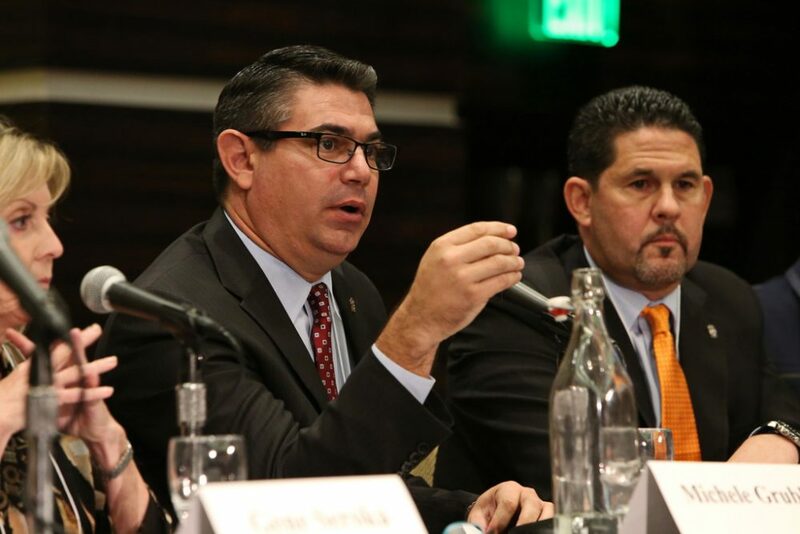 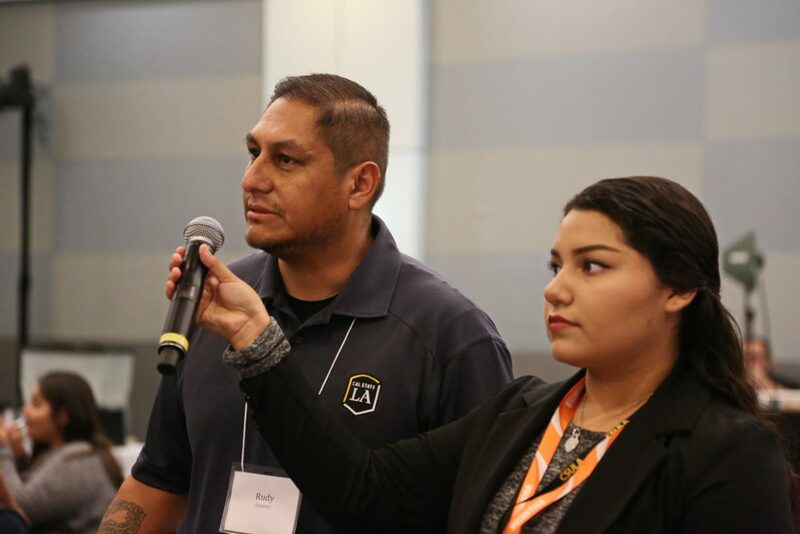 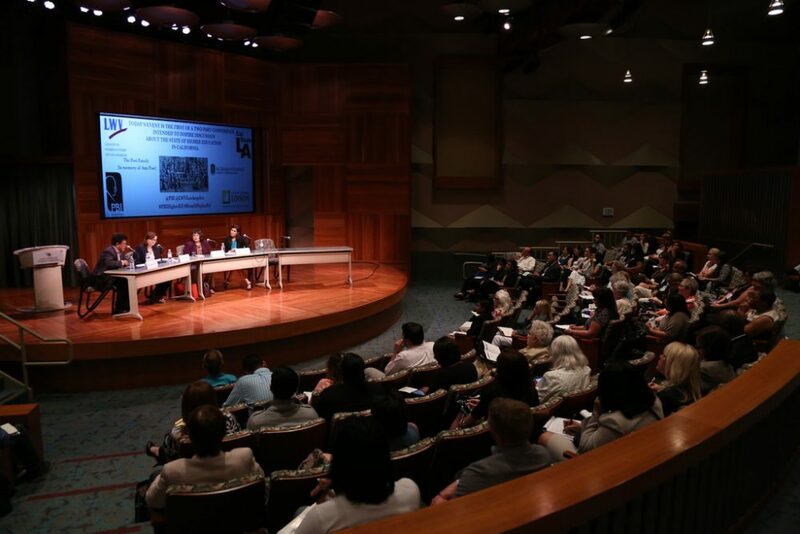 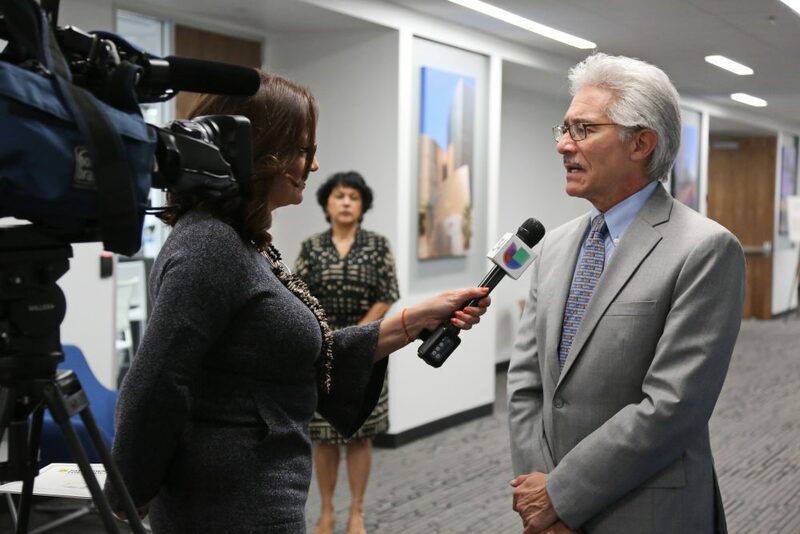 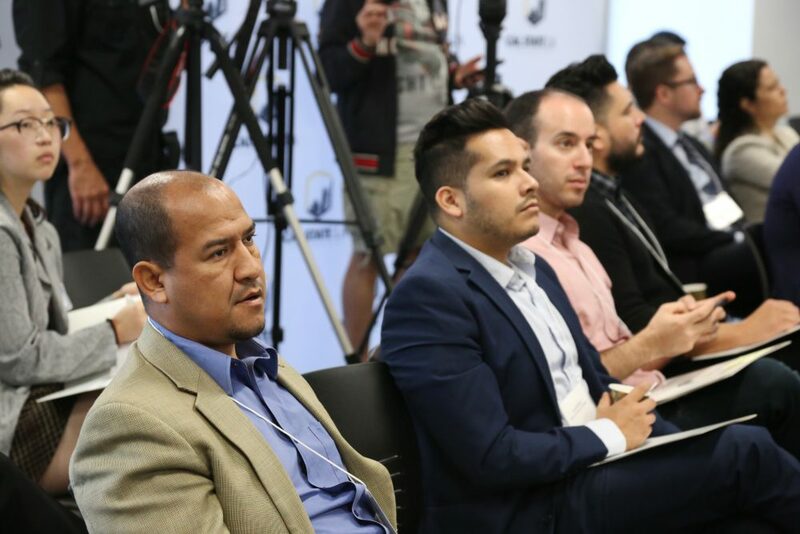 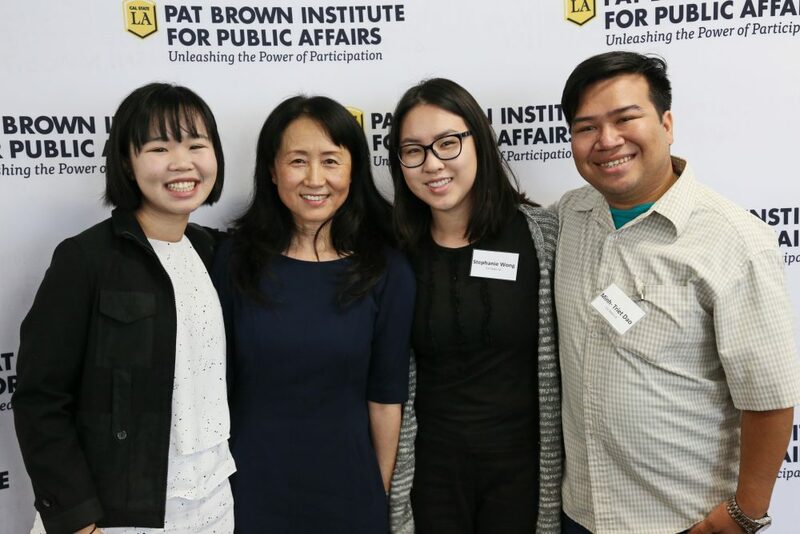 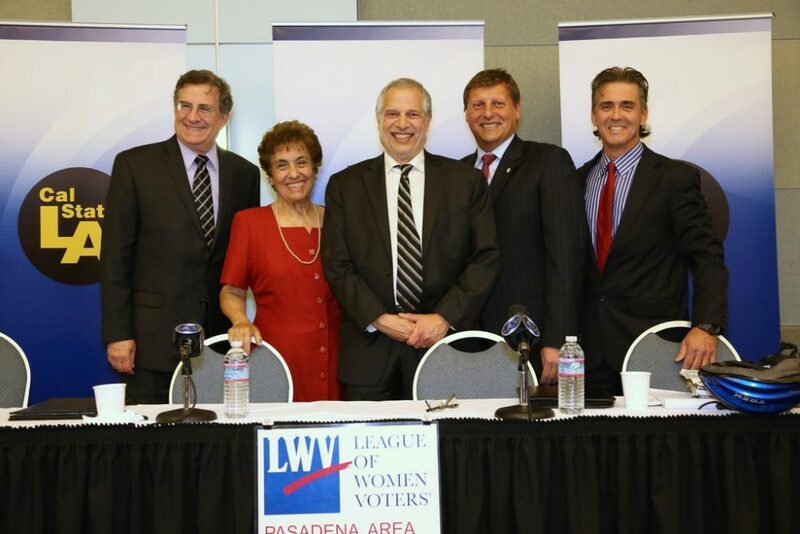 The Initiative seeks to revitalize the landscape of civic engagement in Southeast Los Angeles and as a result, refresh the policy decision-making environment in the region. 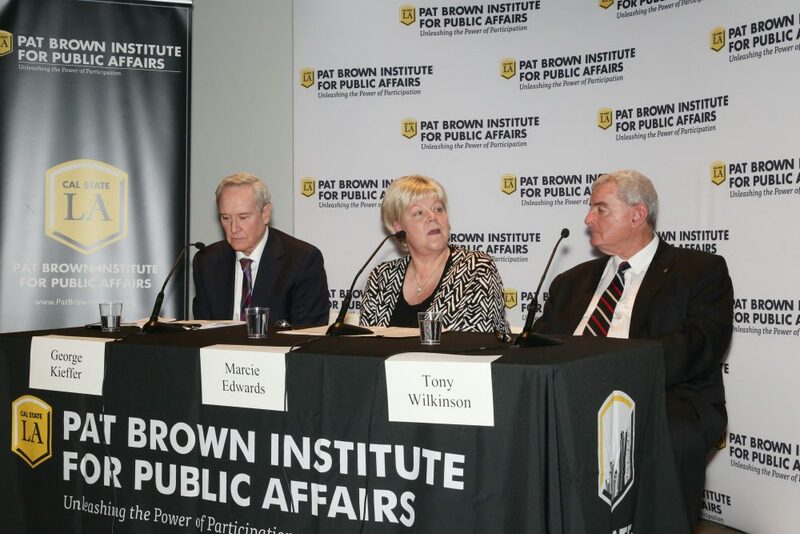 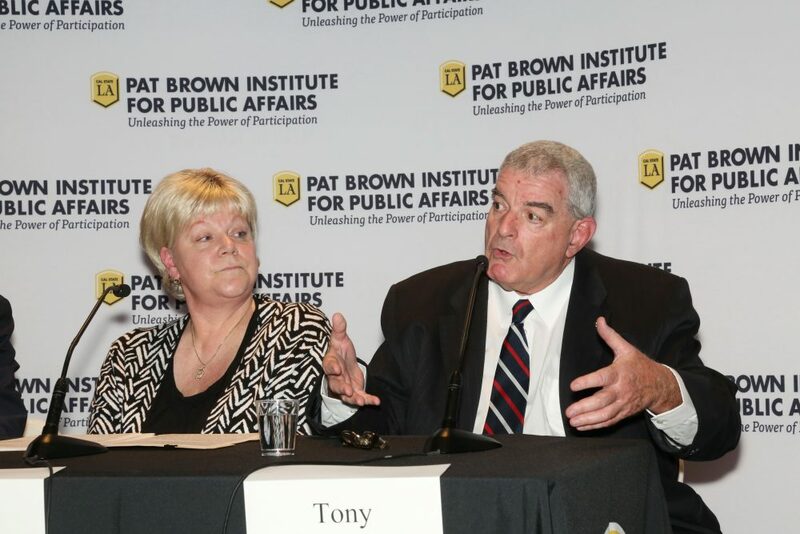 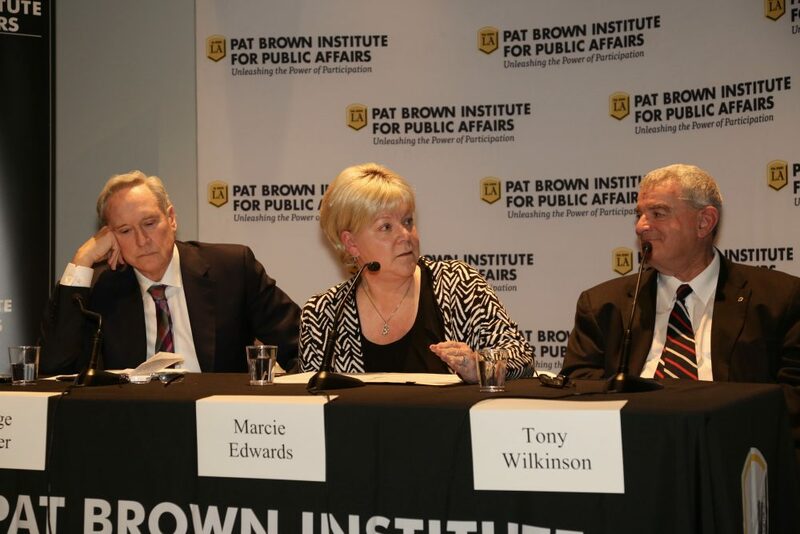 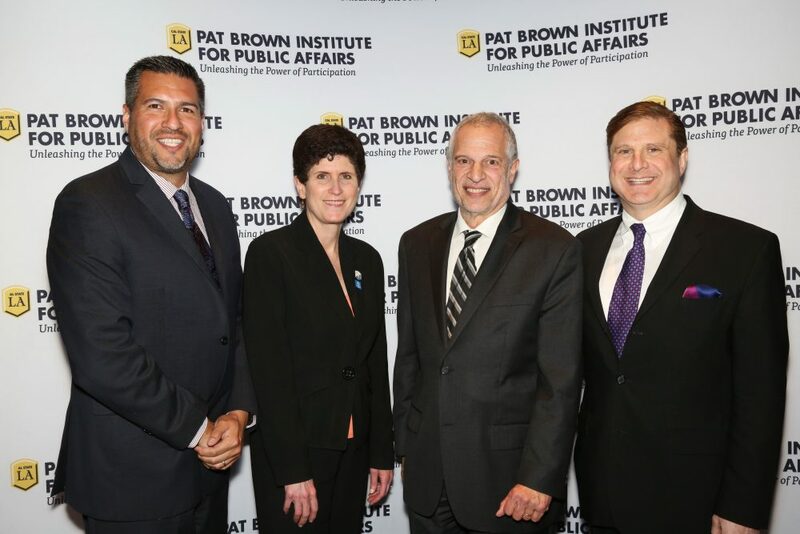 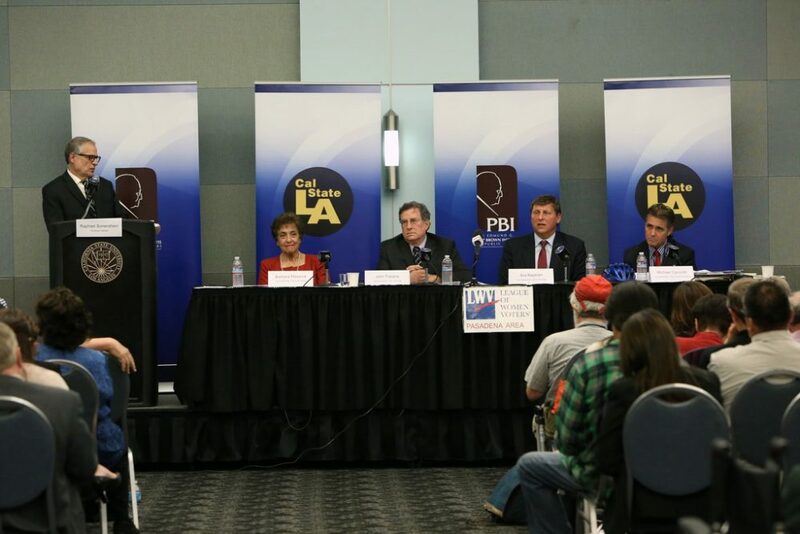 Forums - Public Policy Forums are an integral features of the Institute's effort to educate and spur dialogue between community, industry, and public officials on specific issues. 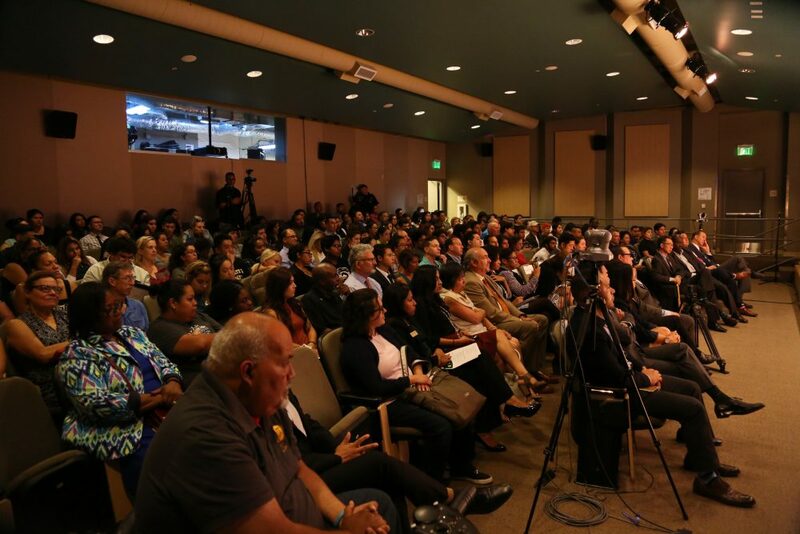 Film Screenings - Film Screenings are hosted in an effort to shed light on critical social issues relevant to Californians. 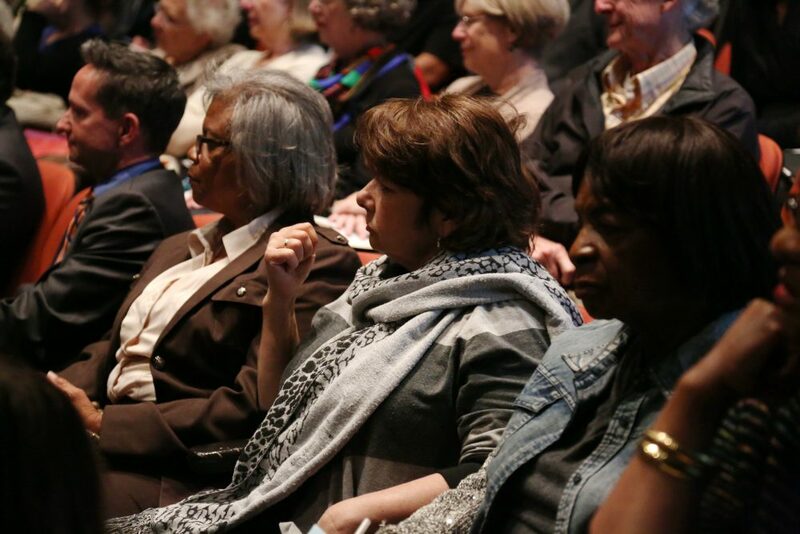 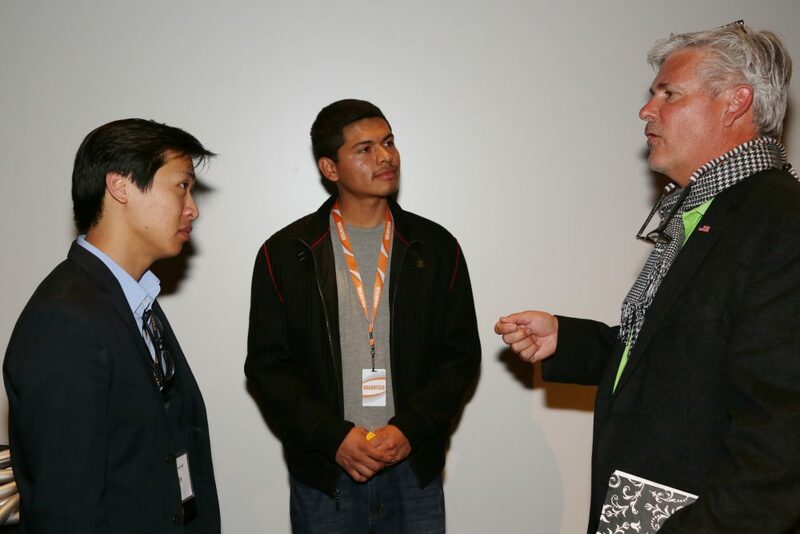 Screenings are typically accompanied by discussions with the filmmakers, researchers, politicians, and activists.